The first report of oral peritoneoscopy done in animals was published by Kalloo et al. in 2004. 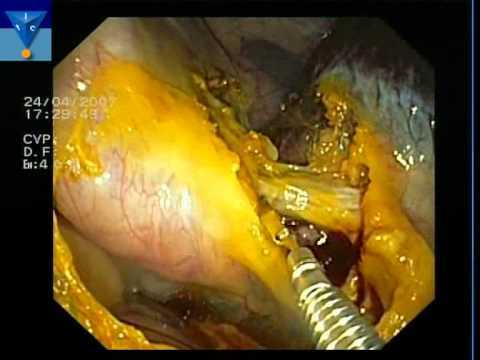 Since then, multiple investigators have used transluminal endoscopy in animal models to perform various intraperitoneal surgical procedures, ranging from tubal ligation to splenectomy. Based on successful experimental applications, world human experience is growing, particularly in the field of trans-vaginal and trans-gastric access.